Seller will credit $5000 at closing for new appliances!!! Absolutely nothing needs to be done in this immaculately renovated home other than move right in! 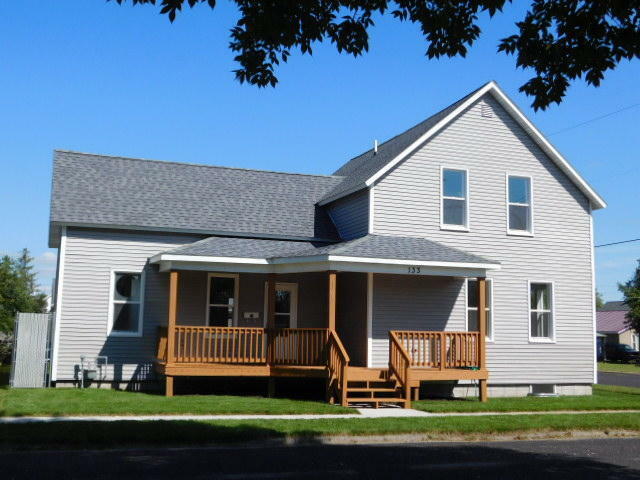 3 bedrooms 2 full baths main floor laundry large rooms throughout and great closet space. Back yard is completely fenced in new sod 12X12 deck and a covered porch on not only the back of the home but the front also. 30X30 heated garage will fit just about anything you need. Take a look today you won't be disappointed. Walking distance to Red Arrow Park.